Although St. Patrick’s Day is a time when the world’s attention is drawn to all things Irish, there’s a resource-rich online site called The Irish Music Daily that’s dedicated to sharing and promoting Irish music year-round. The Irish Daily shares lyrics and chords for popular Irish songs as well as news and articles about Irish musical figures both older and upcoming. Recent posts cover popular musical sensations such as U2, Enya, Celtic Thunder and beloved Irish flutist, James Galway. Aside from block-buster talent, there’s also a great section called “Showcase” that spotlights amazing new talents and interpreters of Irish music from countries all over the world. 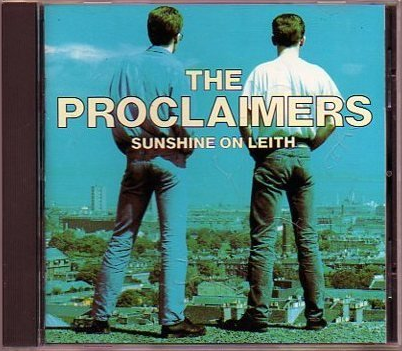 Almost everyone is familiar with a group from Scotland called the Proclaimers. Comprised of twins; Craig and Charlie Reid, they are probably best known for a song with the chorus “I Would Walk 500 Miles” that appeared on their “Sunshine on Leith” album and became popular all over the globe. Recently, however, this pro-independence musical pair have been back in the spotlight as a song they wrote back in 1988 called “Cap In Hand” has been rising rapidly on the download charts. Activists seeking a Yes-vote for Scottish independence have been behind an enthusiastic social media push to drive the song up the Amazon download chart as a way of voicing their opinion on the referendum. Although it’s not clear which way the vote for Scottish independence will go, it is certain that music is allowing people to express their opinions, their frustrations and feel that their voice and point of view are heard. Here’s a video of Craig and Charlie Reid singing “Cap In Hand”. As long as there have been wars, there have been sad songs about war – and losing children or loved ones to the devastation of war. However, with the recent protests in Maiden, Ukraine, this old song has taken on a new life, mourning the loss of those killed while unarmed at the recent protests. Dozens of people were killed by snipers in Maidan on February 18th and 20th, 2014 and were buried and mourned in a mass funeral on February 21st, with this song being used to memorialize their lives. You can see images of those lost in that conflict in this video along with a version of this poignant song. Lyrics to the song appear below (in Ukrainian). Oy, plyve kacha po Tysyni. Mamko moya, ne lay meni. Oy, zalayesh my v zlu hodynu. Sam ne znayu, de pohynu. Pohynu ya v chuzim krayu. Chto z my bude braty yamu? Cy ne zal ty, mamko, bude? Oy, cy ne zal ty, mamko, bude? Oy yak z meni, synku, ne zal? Yak ze meni, synku, ne zal? Ty na moyim sercyu lezav. Quick! Can you name 10 instruments used in traditional Irish music? Banjo (originally from the USA, but traveled back to the British Isles to become part of that folk music). 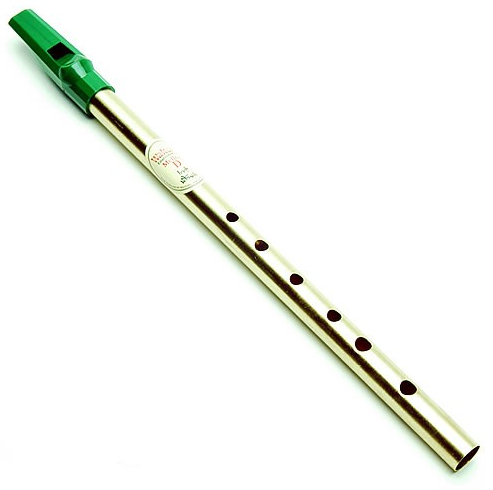 Here’s a website that we recommend for it’s a short, sweet and accurate descriptions of the basic instruments heard in Celtic and Irish folk music. 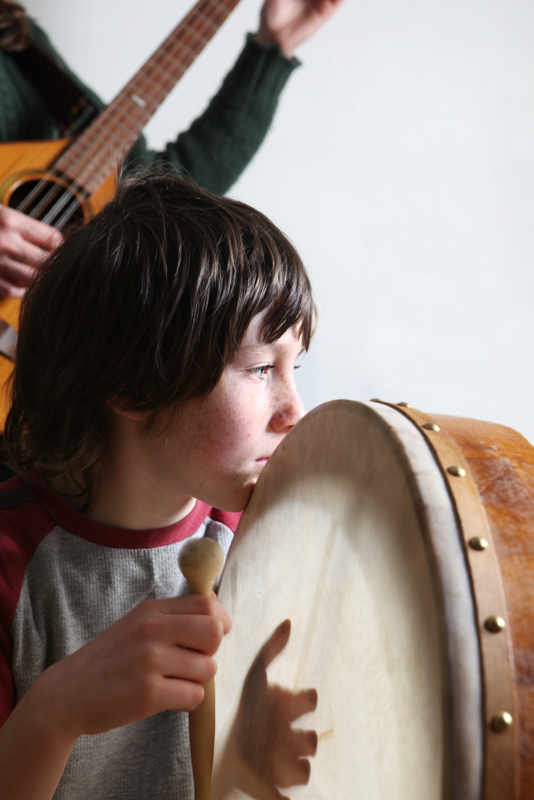 Bodhran – Homemade and Otherwise! Want to try a homemade, hands-on version of the bodhran; a drum that probably originated from a winnowing sieve for grain? We’ve got a post below where you can make and play your own version, complete with the special beater or tipper used it play it.